The mood is somber here in the kitchen after finding out that a two year old child who we have been supporting in Dunkirk was killed by the police today. 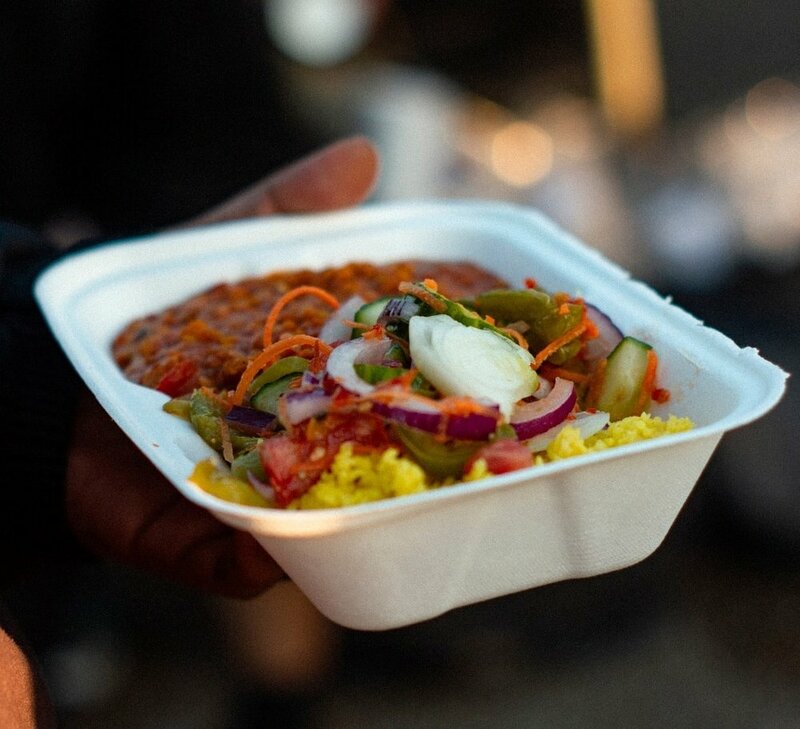 We are struggling to support the Kurdish community in Dunkirk with food, hoping to bring a little light into their Ramadan, while the local authorities carry out evictions that force families to make desperate bids for the safety they hope to find in the UK. Our team is struggling to stay positive today while witnessing on-going crimes against humanity being carried out in northern France (and Belgium). We are given hope by the people we serve, who showed grace and humility today while living in squalor and finding out that they had lost a young member of their community.